With Ian Beer, releasing the iOS 11.3.1 jailbreak kernel exploit in public domain, the prospects of a proper jailbreak mechanism for iOS 11.3.1 looks bright. Coolstar, the developer of Electra Jailbreak has already announced that it will be working on the iOS 11.3.1 Electra Jailbreak, utilizing the kernel exploit released by Ian Beer in the jailbreak code space, with support up to iPhone X. However, Abraham Masri is the first individual to bring something into the iOS 11.3.1 jailbreak space, post release of the exploit in the public domain. 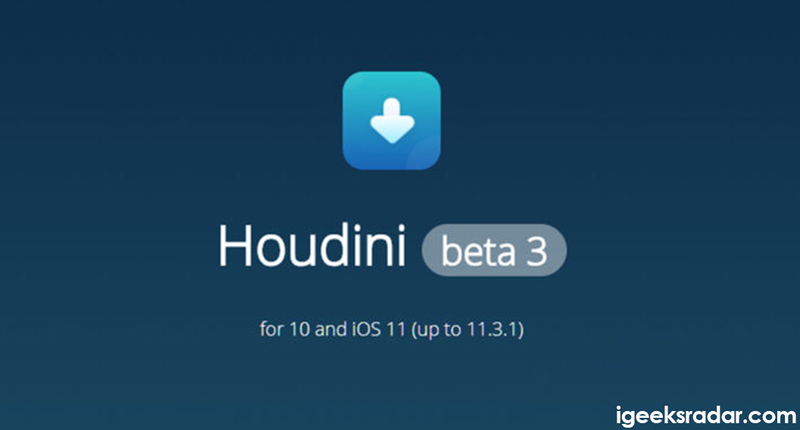 Masri has released Houdini semi-jailbreak Beta 3, which now comes with a firmware support up to iOS 11.3.1. Also check the latest updates on Kernel Exploit for iOS 11.3.1 Released [Latest Update]. Houdini, though not new in the jailbreaking scene; still not many people are aware of it. Houdini is actually a tool which provides the users with a semi-jailbreak like experience. 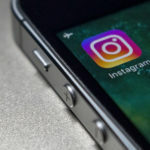 Users get to enjoy certain services, tools and features on their non-jailbroken device, which were otherwise available only in jailbroken devices. 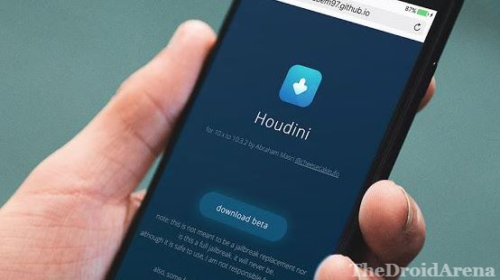 If you are looking for a full-jailbreak experience then Houdini is, definitely, going to disappoint you as it doesn’t actually jailbreak your device and you won’t be able to install Cydia and other installation packages which require your iOS device to be jailbroken. You must wait for Coolstar to come up with the Electra Jailbreak for iOS 11.3.1 which is on the cards. 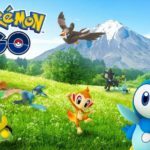 No specific time scale has been told by Coolstar and nor any kind of official date of release has been signified. However, it is bound to come sooner or later. 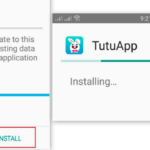 Before that you must prepare your iOS device so that it can utilize the jailbreak tool whenever released by Coolstar. Check out the things to do to get your iOS device ready for Electra iOS 11.3.1 jailbreak. As far as Houdini is concerned, several new features like disabling system updates, iOS 11 Control Center customization, pass code customization, customizable icons and support for lock screen widgets has been added. Persons who are waiting patiently for Electra Jailbreak for iOS 11.3.1 to be released by Coolstar can meanwhile enjoy the Houdini semi-jailbreak experience on their devices. An option to remove Houdini and restore your device to stock iOS has also been added by Abraham Masri. If you are looking to install Houdini Semi Jailbreak Beta 3 then you can get your copy at iabem97.github.io/houdini_website/. 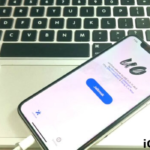 iOS 11.3.1 Complete Jailbreak Project Moon Demoed on Video [Latest Update]. Latest Houdini Jailbreak for iOS 11.4 Demoed [Release Update].